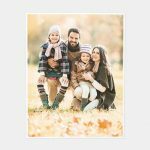 Vistaprint, USA is a great provider of custom printed products including business cards, invitations, T-shirts, post cards, and more. 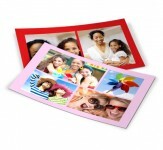 We have used Vistaprint repeatedly and found the prices and quality are very good. Their checkout system tries to upsell you all sorts of products, just continue checking out. Their rush shipping is expensive, so try to order things well in advance and choose the cheapest shipping option.